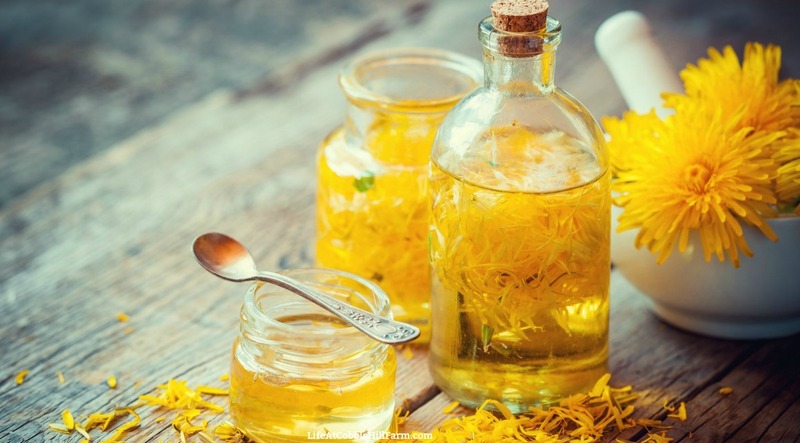 There are various ways for herbs to be absorbed into the body. One of these methods is herbal infusion - think of it as an herbal tea. 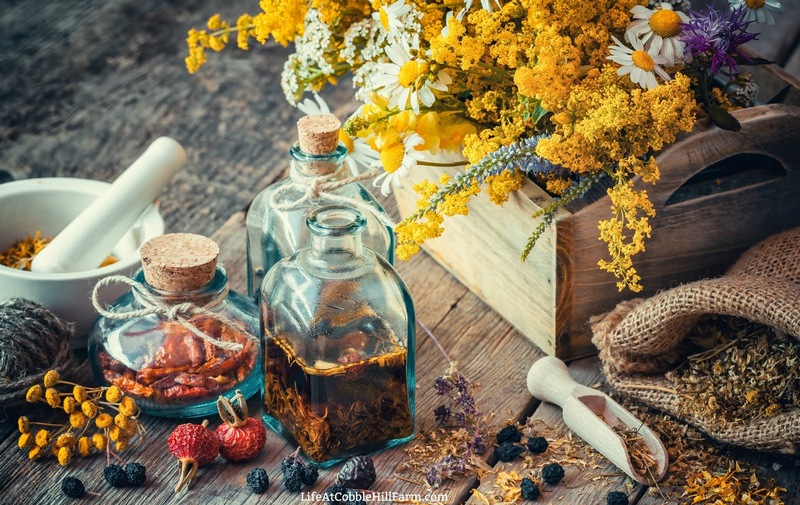 Herbs can be infused either in water or into oil, and should be steeped or simmered, never boiled. 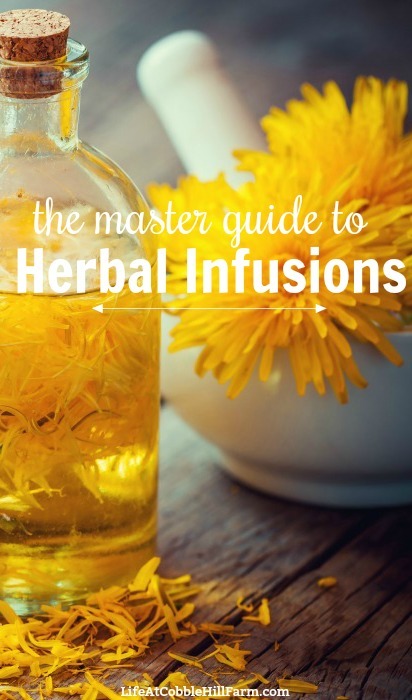 Depending on the type of plant you are infusing, there are 3 types of infusion techniques to choose from: cold infusion, sun infusion, or simmered. Sun infusion or simmering can be interchanged, depending on how quickly you need the infusion. Some plants are heat-sensitive, which means they will need to be processed as cold-infusion to prevent loss of beneficial properties. 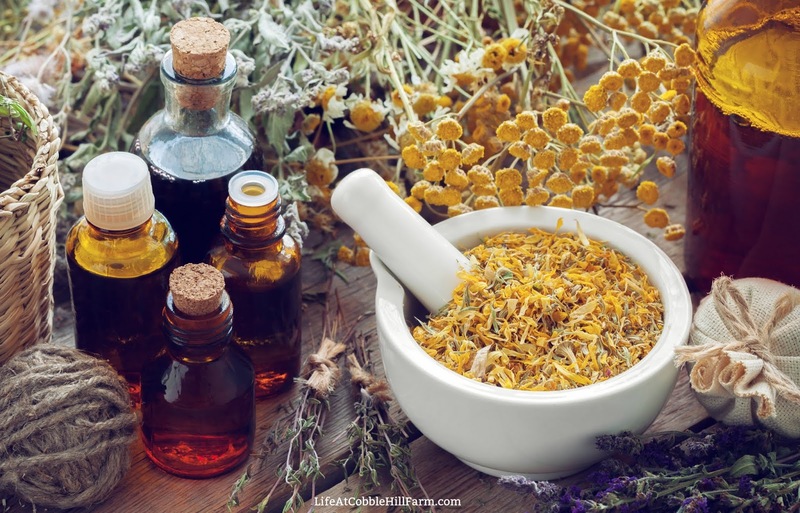 I use herbal infusions when making many bath and body products. Infusing herbs into the oils or liquid that I use in the product I'm making means I can add additional healing qualities. 1. Measure out your herbs, cutting into smaller pieces. A general measurement is 1- 3 Tablespoons of dried herbs to 1 cup of liquid, although it will vary depending on the herb. 2. (optional step) Use a mortar and pestle, crush herbs. 3. Place herbs into a clean, dry jar that has a lid. 4. Measure out oil or water, whichever you are using, and add to the jar. Make sure your herbs are covered by at least an inch. 5. Stir well and cap jar tightly. 6. Place jar in a sunny windowsill and remember to shake jar daily. Allow to sit 2-3 weeks. 7. Strain herbs from jar, pressing out all of the oil/water, and discard herbs. 8. Pour oil/water into sterilized, dry jar(s) and store in a cool, dark place. Infusion should keep for at least 1 year. 3. Measure out oil or water, whichever you are using, and add to a pan over medium heat. Add the herbs. Bring just to a simmer, turn down, and allow to simmer just until the oil takes on the color and scent of the herb. 5. Strain herbs, pressing out all of the oil, and discard herbs. 6. Pour into sterilized, dry jars and store in a cool, dark place. Infusion should keep for at least 1 year. 3. Measure out oil or water, whichever you are using, and add to slow-cooker. Add the herbs and place the cover on. 4. Turn slow-cooker on low and cook 1-4 hours, just until the oil takes on the color and scent of the herb. 5. Remove lid, turn off, and allow to cool to room temperature. 6. Strain herbs, pressing out all of the oil, and discard herbs. 7. Pour into sterilized, dry jars and store in a cool, dark place. Infustion should keep for at least 1 year. 6. Place jar in a cool place and allow to sit overnight. 8. Pour infused oil/water into sterilized, dry jar(s) and store in a cool, dark place. Infusion should keep for at least 1 year.